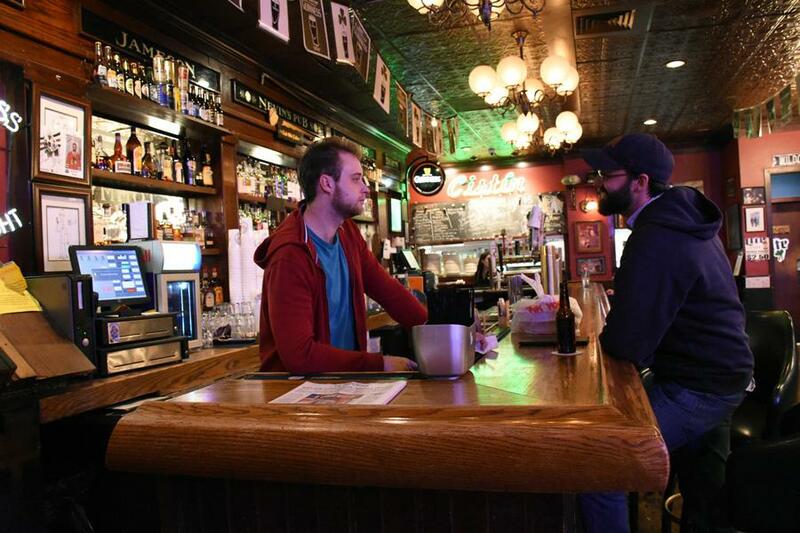 Nevin’s is the best of all worlds for 21+ Northwestern students in search of a bar to hang out at. It’s conveniently located on Sherman Ave., within walking distance of most off-campus apartments; it’s affordable for the typical college kid with a limited budget; and it’s a cool place to let loose in a sophisticated upper-classman way. Go during the afternoon or evening and you’ll be treated to good food and a chill place to play pool or darts. Go at night, especially on Thursday, and you’ll get a packed crowd and a lively atmosphere without the stress and sweat of a frat party or The Keg (RIP). It’s the perfect destination for juniors and seniors who are too cool to spend time with underclassmen but not ready to let college pass them by quite yet.